Ahead of Design Assembly’s upcoming half-day workshop on “how to run a profitable, successful design business” on Wednesday 20th February 2019 in Christchurch, we spoke with design and advertising account management expert Sarah Ritchie to learn more about her book ‘How to Wrestle an Octopus: an agency account manager’s guide to pretty much everything’ the writing process, research methodology, motivations and how she manages to juggle everything! Your teaching is based on 25+ years of agency experience bolstered by the experiences of over 850 heads of agencies, heads of client service teams, and account managers from 30 different countries. Can you tell us a little about how you captured, distilled and collated these diverse experiences? It was a truly mammoth task! The face-to-face interviews and Skype calls happened over a four-year period. I also supplemented the calls with a (rather long) written questionnaire that I sent out internationally. The written interviews were interesting as everyone was asked exactly the same question, so it was fascinating to consider all the different perspectives. I quickly learned that there is no ‘one road that leads to Rome’ in account management. There is certainly a best-practice approach but very few rights or wrongs. I had to make sure that the book contained a balanced viewpoint throughtout. Therefore, to achieve the balance, I adopted a softly-softly approach, such as saying “you could do this…”, rather than “you must do this…”. Capturing the information was the relatively easy part. Transcribing and distilling was the biggie! For every one hour interview it would take me three hours to transcribe, and that was definitely my least favourite part of the whole writing process. I’m a fast typist, but transcribing is tedious work! I have worked with clients (as either a creative or as an account manager) for most of my career. 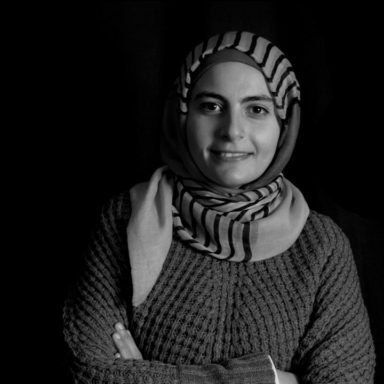 Throughout that time I found myself getting frustrated that I could not find suitable resources or specific help when I faced some new challenge. There were few articles online, and almost-zero resources or training opportunities, and I already owned all the account management books available on Amazon. None of these gave me the tools to do my day-to-day job in any detail. I figured if I couldn’t find what I needed, then others must surely be in the same situation as me, so I decided to do something about it. I started in 2014 by setting up the AM-Insider.com website where I uploaded regular articles, along with 65 resource templates that I’d created and refined over my career. In 2016, whilst out walking our dog, I had an ‘epiphany’. I decided (impulsively and certainly without counting the cost) to write a book, and that was it. I didn’t look back. I am very thankful for my ‘blissful ignorance’ as it cushioned the very challenging journey ahead. Not much! This is a massive book (672 pages). In size it’s more akin to a textbook, though it’s been written in a very easy-to-consume style. I had no pre-determined idea of the book’s length so I literally stopped writing when I felt that I had covered everything an account manager needs to know. When I started out, I set myself some strict guidelines of what the book would and would not contain, and I had a very clear idea of who the reader of the book would be. 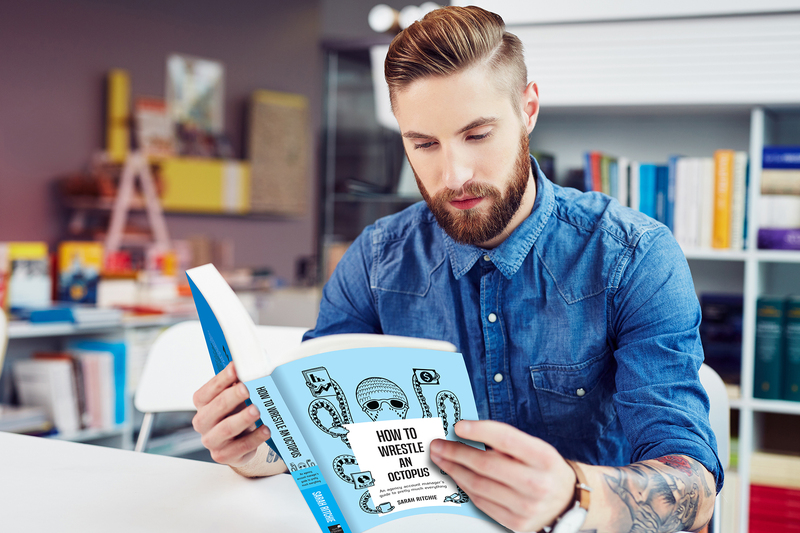 As I was writing, I self-edited content that did not fit within my criteria, so by the time it came to edit the whole book (which I did myself as the book was self-published), it was more of a copyproofing exercise rather than a developmental editing process. What has been your favourite piece of feedback about the book so far? What’s blown me away is how far around the world the book has reached. For example, I met with a girl, recently, and ‘How to Wrestle an Octopus’ happened to be on the table where she was sitting. I walked in and the first thing she did was to point to the book and ask if I had written it. I said that I had. Excitedly she told me that they had a copy of the book on the bookshelf in her agency in South Africa and that the account management team used it regularly! That’s the type of feedback that I love. 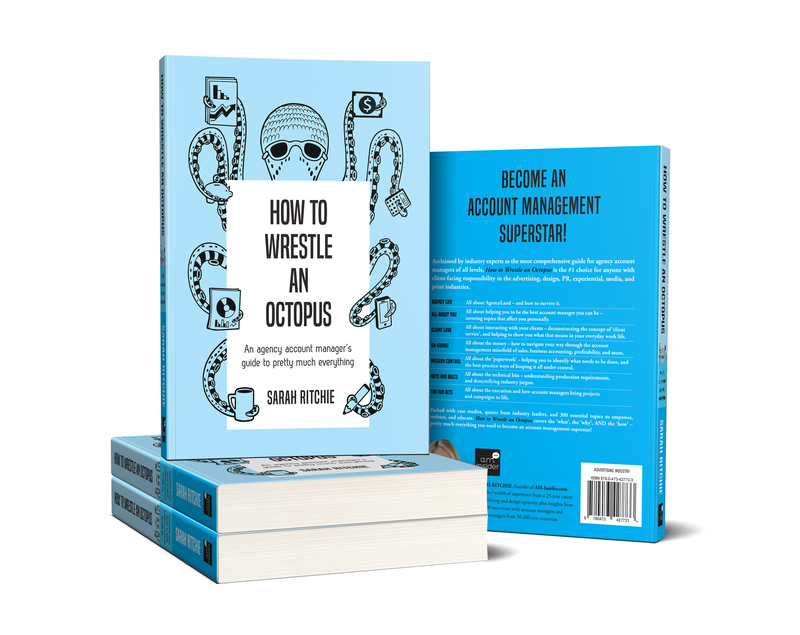 I wrote the book to help account managers be better at their jobs (and hopefully make their agencies better in the process). If I achieve that goal, then that’s the best feedback I could get. What are common traps for aspiring freelancers, account and studio managers that arose through your research? Those of us who look after client relationships often work alone. Either we are literally sole traders or freelancers working by ourselves, or we are working in an agency where we may not get the mentoring or management that can help us do our jobs well. We only know what we know, and often don’t know what we don’t know (you know?!). That means we run a much higher risk of making mistakes, and we often end up wasting time, reinventing the wheel in so many areas of our job. That’s another reason why I wrote the book – to give those in client service a manual to work from – to help remove the guesswork and minimise mistakes. I also recommend that you find a mentor (or mentors) that you can turn to if you need some support. 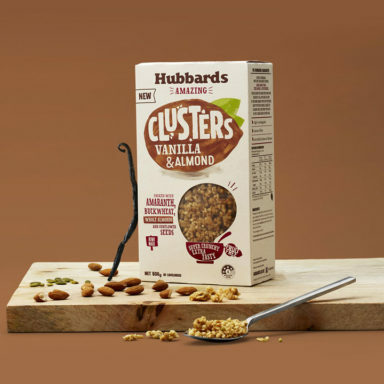 It’s hard working in a silo, and having another brain to pick can be highly valuable. What is one thing people can do to influence the success of their creative business? Realise that you need a good team around you (preferably of people who are smarter than you are). If you are running your own business (where it’s just you, or you are looking after a team) you may be the best at what you do (e.g. design, illustration, copywriting, etc. ), but that does not necessarily mean that your business will be successful. You’ve got to wear a lot of different ‘hats’ – creative, manager, administrator, finance manager, cleaner. Therefore, to give you the greatest chance of success, my #1 piece of advice is to find a good accountant and do that as soon as you decide to start out on your own. This relationship may be one thing that will help to keep your business afloat in the long-term. I’ve always been about encouraging people and strengthening them in their jobs – that’s my ‘superpower’, if you like. ‘Career success’ in my first 20 years of working was all about learning, growing, getting pay increases, and doing my job as well as I could. These days, my definition of ‘career success’ has changed. Now it means to be in a position where I can use my superpower to the best effect. 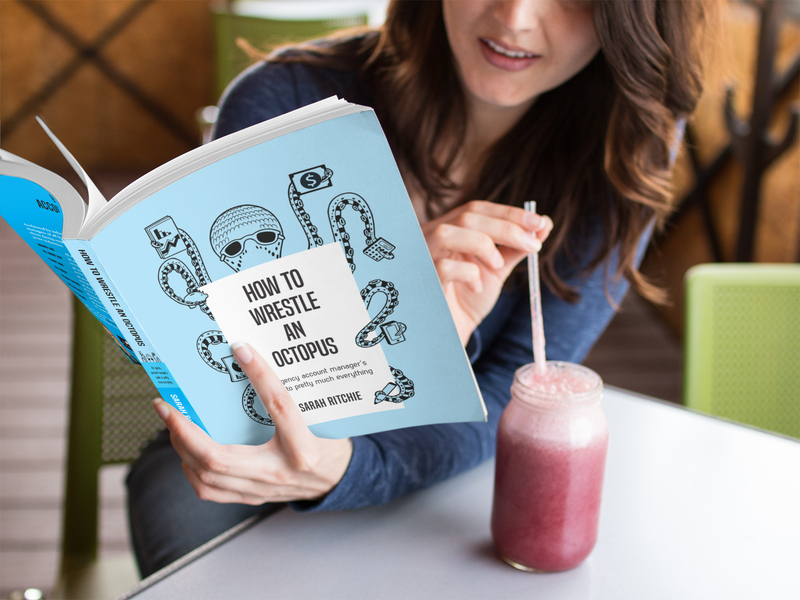 Writing ‘How to Wrestle an Octopus’ has certainly helped me to do that. The juggle of life, creativity, client demands and business viability is real! How do you find a balance between work and life? And how did producing the book fit into/around your day job and other life commitments? Hah! What life? (Just joking, it’s a great life). Let’s just say I have a very understanding husband and no children to distract me. I have a full-time day-job, so for four solid years I spent virtually all my spare time writing, editing, and doing the layout for the book. This included my journeys to and from work on the train, late nights, and even sitting on the beach on ‘holiday’ in Fiji. I made the book a high priority in my life, which meant sacrificing other activities to achieve the goal. There was no ‘balance’ in my life during this time. After allocating priority to the book, eating, sleeping and my marriage, there was no ‘me time’, nor much time for my friends, which was unfortunate, but I wouldn’t change a thing. No good thing comes without some form of hard work and sacrifice. Oh, and by-the-way, I’m currently writing book #2 now (this time for marketers), so that’s another one year of ‘unbalanced life’! Despite being busy running AM insider, writing and working as a recruitment consultant, you are incredibly generous with your knowledge, teaching often, what motivates you and what do you learn from teaching? It all goes back to my ‘superpower’ of encouraging others. It’s a compulsion that underpins me as a person, and part of the fabric of everything I do. If I am given an opportunity to help others within the creative communications industry, then I jump at it. I find it fun, energising, and I learn a LOT from other people too. I’ll never know everything, so I enjoy the journey of being a life-long learner. Finally, what can readers or workshop participants expect to gain from the insights you share? How will they benefit from purchasing your book and or coming along to your workshop? No matter how long a person has worked in the industry there will always be something they don’t know how to do. For example, I was working 20 years in the business before I had to facilitate a TV commercial shoot. I didn’t know what I was doing and had to rely heavily on others to help me through. That’s what the book can offer. There’s a section in there about planning and running video shoots, plus 299 other practical topics. I want people to feel like they can immediately action the information that I can give – either through the book, or in person. Strong, confident, equipped and empowered account managers (and client-facing creatives) will lead to happy clients and increased profitability for an agency/studio/business…guaranteed. And who doesn’t want that?! 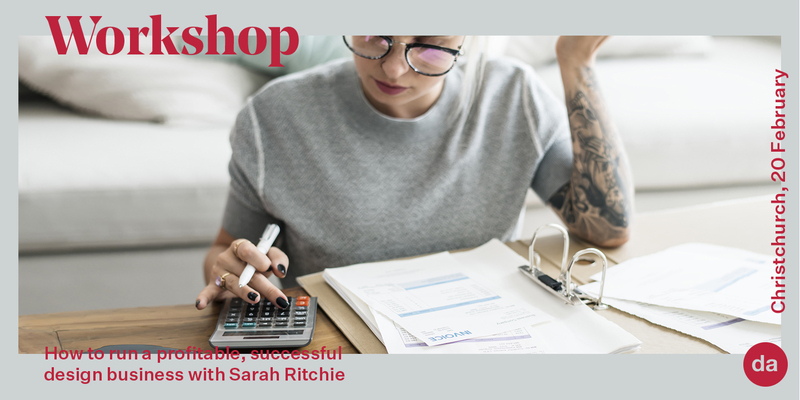 Secure your spot to Sarah’s upcoming Christchurch workshop here – and How to Wrestle an Octopus: an agency account manager’s guide to pretty much everything can be purchased from AM-Insider.com or from Amazon (paperback or Kindle).